15+ years of experience as a physical therapist for humans. Bachelor’s Degrees in Physical Therapy and Liberal Arts. Licensed Physical Therapist for humans in the State of Alaska. 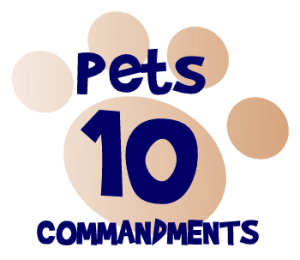 Has attended all of the courses in the Canine Rehabilitation Practitioner’s Certification Program presented by Northeast Seminars and the University of Tennessee. Completed a 650 hour course in Canine Massage with the Lang Institute of Canine Massage. 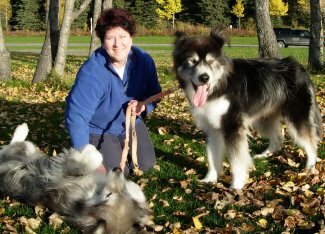 Also has been a handler for Lance Mackey on the Yukon Quest and worked as a volunteer PT at the Alaska Raptor Rehabilitation Center in Sitka.